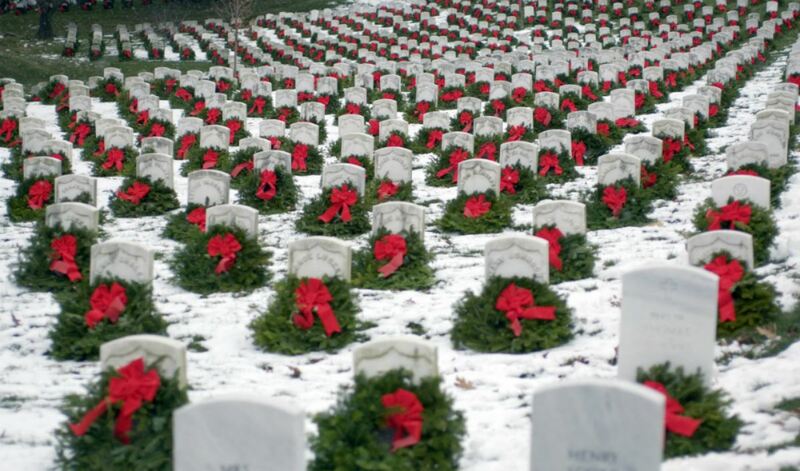 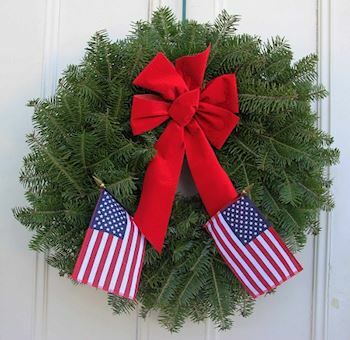 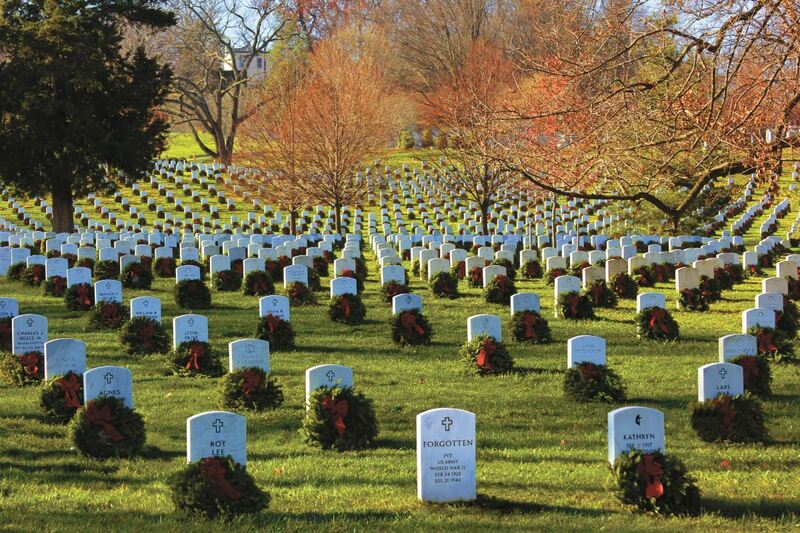 Here is some recent news about ShawsvilleCemtery's efforts to Remember, Honor, and Teach this %December 18, 2019% at Savage Family Center 338 Conklin Ave at 1pm.Traditionally, WAA holds their ceremonies at a specific cemetery they ar coordinating. 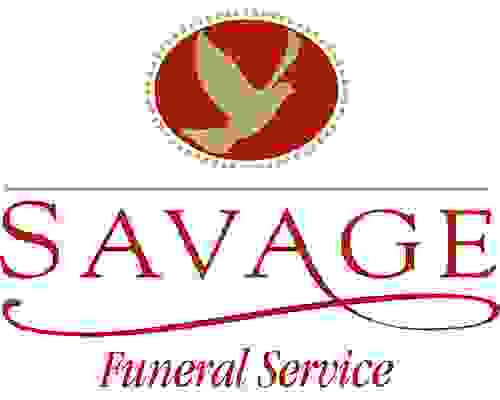 As coordinators of 7 leading cemeteries in the Twin Tiers surrounding are, we will be holding the ceremony at Savage FS 338-344 Conklin Ave Binghamton, NY at 1 pm in convenience to the general public that wish to participate. 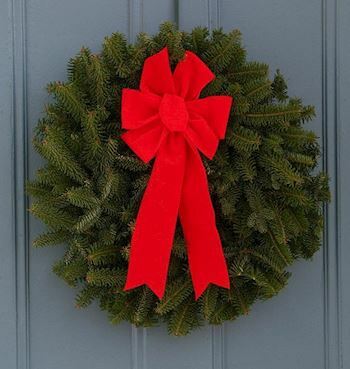 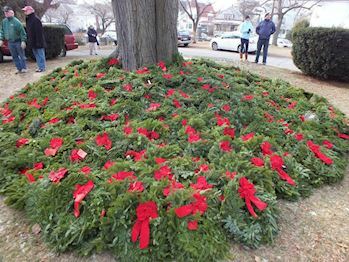 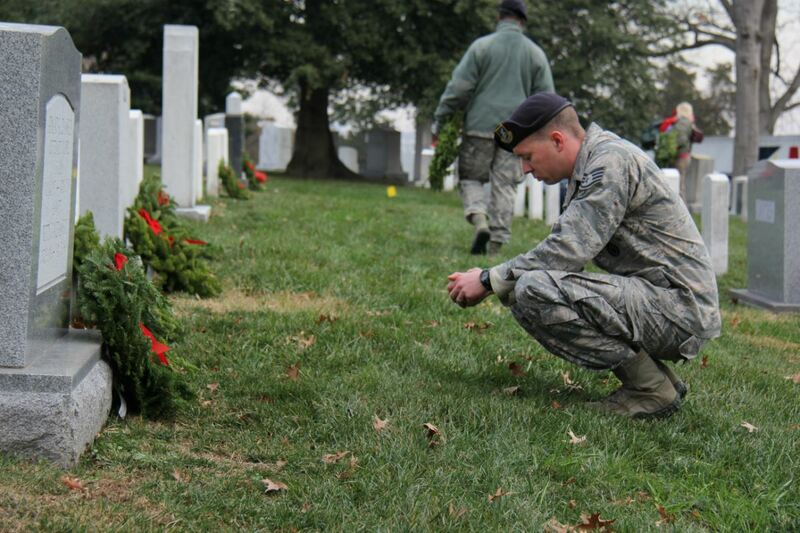 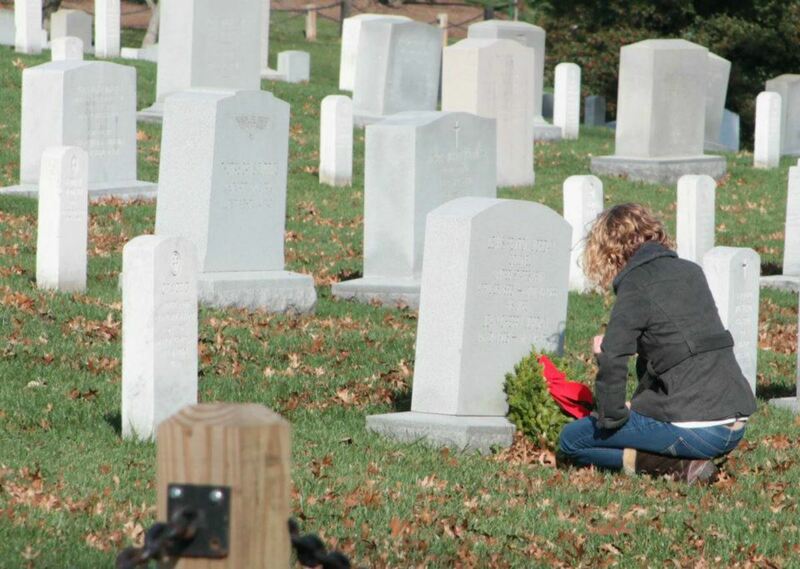 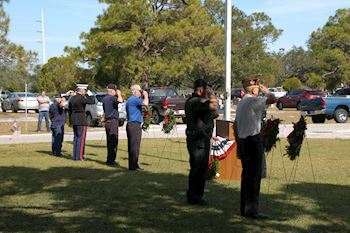 Following the ceremony, specific instructions will be given to volunteers as to navigating which cemeteries they will be able to place wreaths at afterwards.